Hi, my name is Sue. 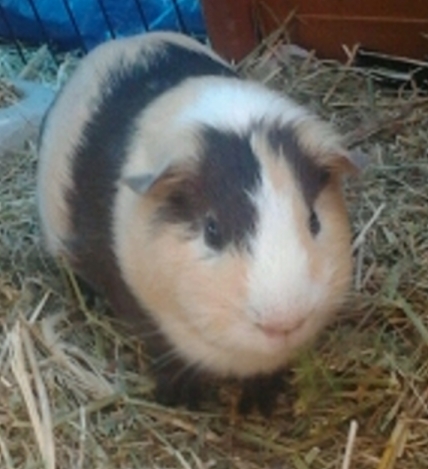 I am the owner of two guinea pigs Strauchanie and Alfonso. Strauchanie and Alfonso joined our family on the 26th of November 2012 at 8 weeks of age. They are lovely pets and both of them have a lot of character. They are quite amusing at times. 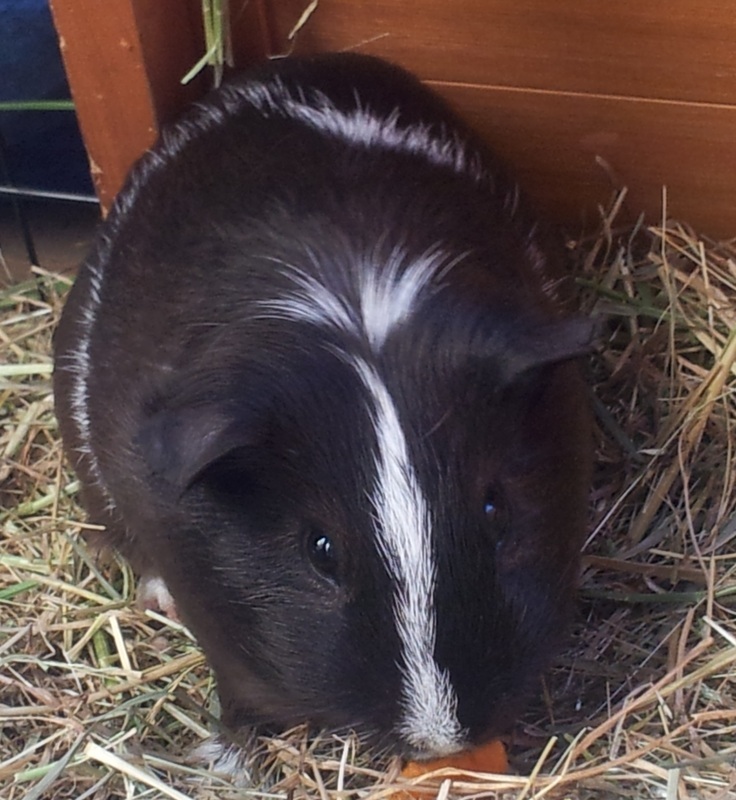 I have also owned guinea pigs in the past. I have made this web page to hopefully provide people with easy suggestions of ways to care for them based on what I find works best. I live in Victoria, Australia, and our weather can be quite extreme - hot days up to around 44'C or 111'F..... cold nights -2'C or 28'F . My guinea pigs are housed outside so I have set up their hutch in a way that caters for all weather conditions, which you will see in detail on the housing page. Hope that you are able to find something useful to you from my information.